Can't take home a dog right now? 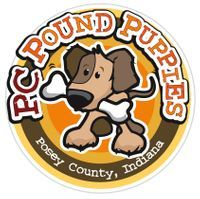 Make a donation so that someone else can..
100% of your donation goes toward helping stray and homeless dogs in Posey County. We have no paid employees, only volunteers.